Are you a family business owner or family member? Maybe just curious about family firms? Or maybe you work with these complex systems . . . check out our infographic on family firms! 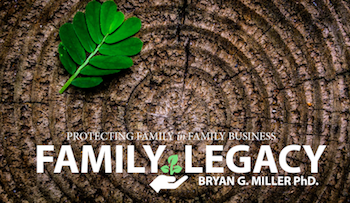 Feel free to also get a copy of our eBook: Family Legacy: Protecting family in family business. You can purchase it at Gumroad or get it free when you subscribe to our email list. You can, of course, unsubscribe at any time and your email will never be shared. We are members of the Prairie Family Business Association (PFBA) and we are helping to host a Members and Potential Members Social in Omaha on September 7th, 2017 from 4-6 pm. So come check out all that the PFBA offers, meet some other FB owners, and enjoy some refreshments. If you have read the infographic (above) or other information on family businesses you will know why we as a family firm promote and encourage others in the Midwest to check out the PFBA. You can also check out the PFBA article about . . . Us! Have a great week and I hope to meet some of you on September 7th!